저기요 Jude!. Paul in 런던 olympic ceremony opening 2012. Wallpaper and background images in the Paul McCartney club tagged: paul mccartney mccartney paul 2012 london olympic. Na na na na! I sang it too! 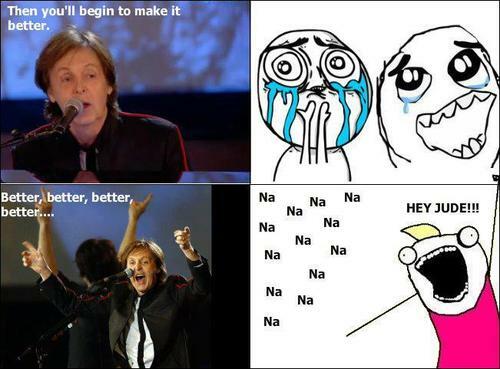 Get get overly excited when Paul sings better better better!